Kerry is a golfers paradise, and Eviston House Hotel is the premier location to access the finest championship golf courses in Ireland . 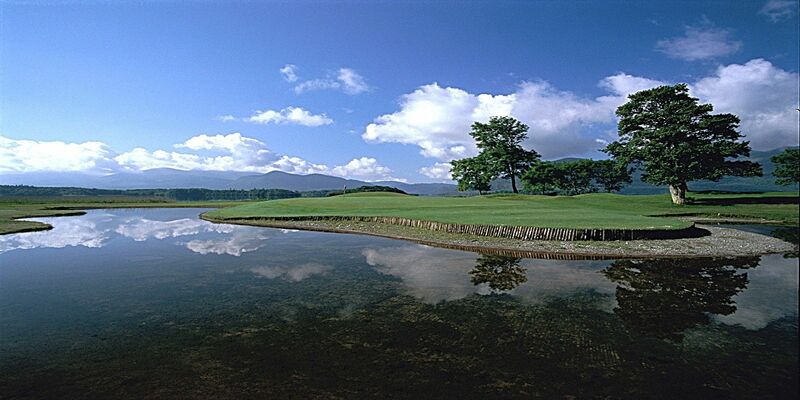 Killarney’s Killeen course was the home of the 2010 and 2011 Irish Open. Waterville Golf Club is a world famous links course while Ballybunion Golf Club’s Old Course is consistently rated amongst the world’s top tenIf you are organising a golf trip we would be delighted to assist with planning accommodation, tee times, dining options, prize-giving, entertainment and transportation. 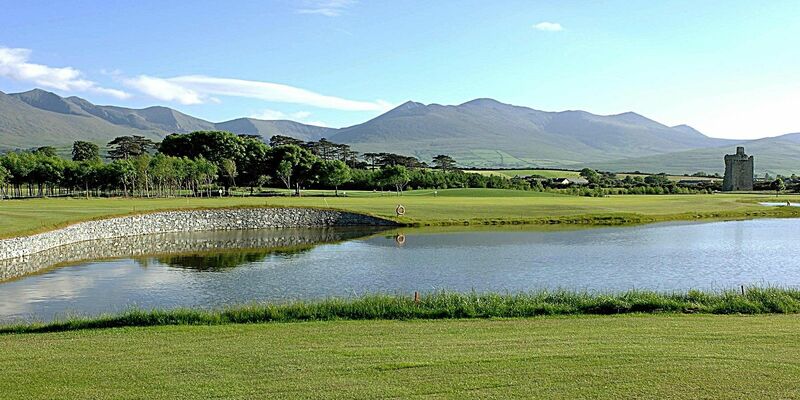 For those who prefer to stay close to one of the most popular Killarney Golf Hotel there are 3 parkland 18 hole courses on the shores of Lough Lein are within just 5 km of Eviston House Hotel. 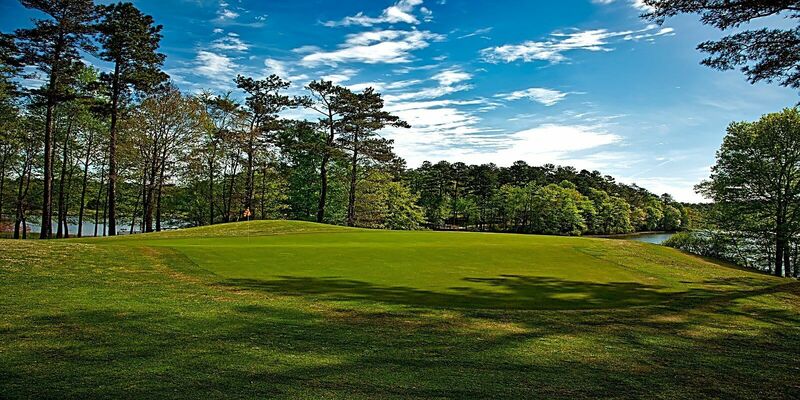 To book your golf break in Killarney ring the Eviston House hotel on 0646631640 and we would be more than happy to customize your killarney golf break packages to suit your requirements .